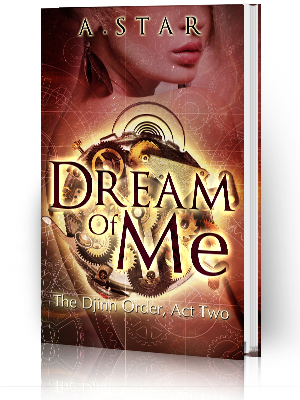 Diantha Jones: The Dream Of Me tour is coming in January! The Dream Of Me tour is coming in January! The Dream Of Me tour is ON! 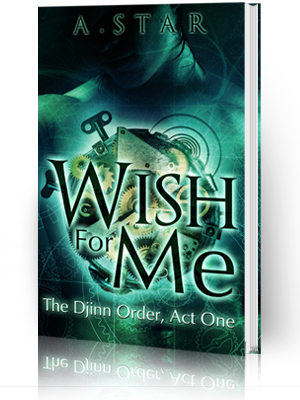 I am so excited to announce my next blog tour for The Djinn Order series! 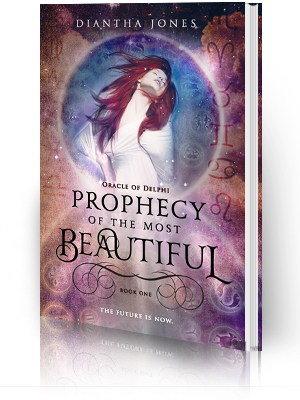 We are looking for reviewers for books 1 & 2, so if you had your eye on this series and you're wanting to dive into it, here's your chance! I'm so pleased with the way this book turned out and I hope you all are too. It's very different from book one without losing any of the fun factors that you guys enjoyed so much in Wish For Me. Irving is still Irving and Glory is still Glory...just with a whole lot more drama added. More adventure, more inventions...I'm just really happy for you guys to read this book! Sign up for the tour here. I can't wait to hear what you guys think!